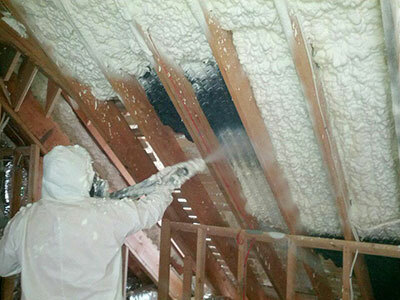 Keeping heat inside your home or business is the specialty of Antonio Service Insulation. Updated insulation pays for itself in reduced heating and cooling costs, as well as giving you a more comfortable living space. 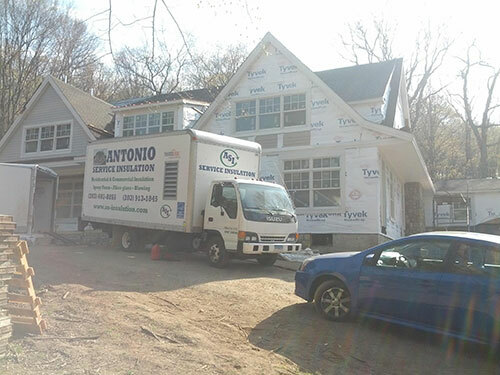 Let Antonio Service Insulation provide you with a complete solution for your home. Save money on your heating bill with our residential insulation services. During your initial call, we schedule a time to come to your property for a free, accurate estimate. It doesn't matter if your home is new or not—we can improve its heating efficiency. Call us today at 203-602-8855 or contact us to discuss your project!